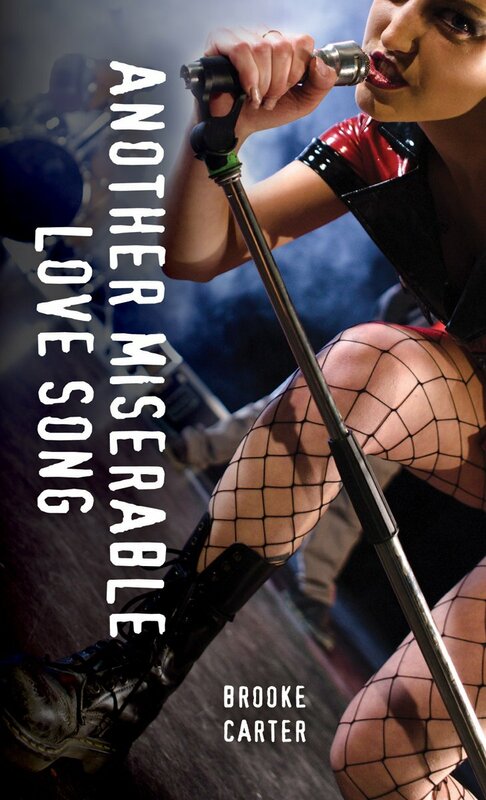 Another Miserable Love Song is in Print! Another Miserable Love Song a Recommended Read! My second novel coming Spring 2018! 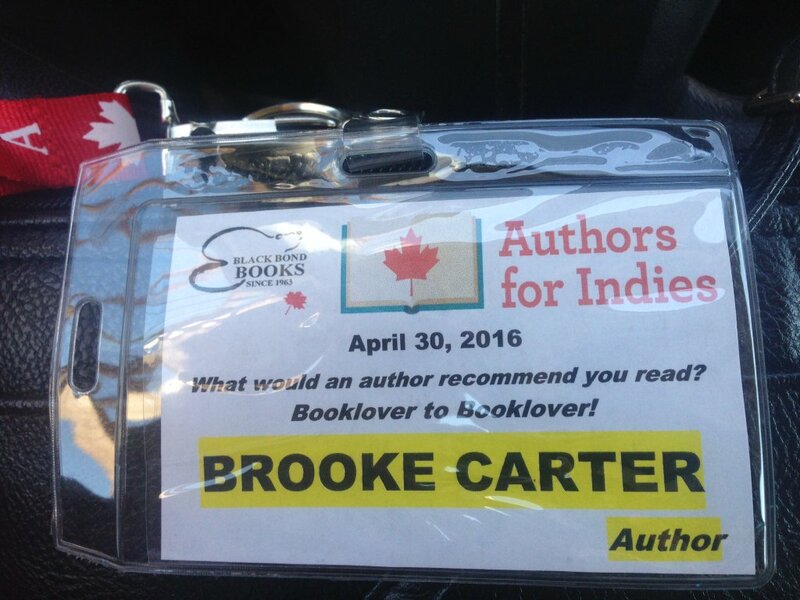 I went to Authors for Indies and all I got was a dream come true! ARC of my book! Plus swag! 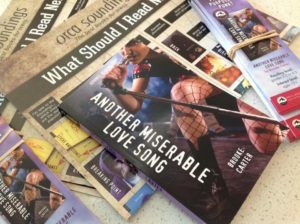 Another Miserable Love Song on Orca site! POCO LOCO Launch is a blast! 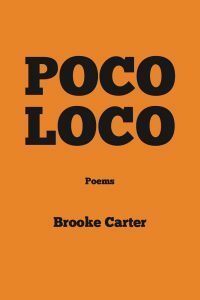 POCO LOCO Cover Reveal! My little poetry book has a cover! I can’t wait to launch this collection of poems on March 11. Many thanks to the folks at Anstruther Press for making this happen.